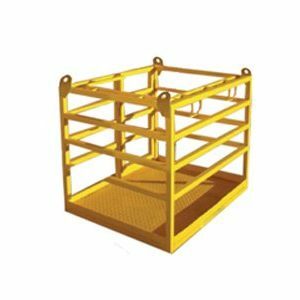 The Crane Lift Single Man Cage has all the utility of Bremco’s two person crane lift man cage, but has been made suitable for use in confined spaces. 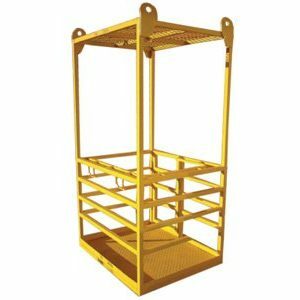 To conform to legal requirements, ensure this unit is occupied only by one person at a time when in use. All units are tested, tagged and compliance plate and serial number attached. 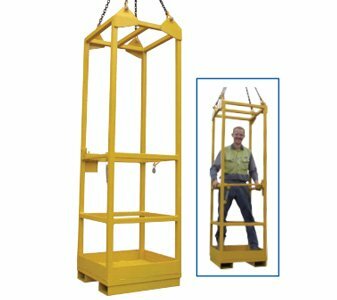 All Bremco crane lift attachments are also proof load tested in accordance with AS4991.